Marion & Steve are pictured taking delivery of their brand new Chausson 711 Travel Line, a new Chausson Model for this year that has already become one of the most popular models in the Chausson range for 2018. It has Habitation Entrance Doors on both sides, ( YES > Both Sides ) a large Rear Lounge, two separate Drop-Down double beds, one at the front and one at the back, and a large storage garage behind. SO, its enormously practical, very spacious and ultimately made Steve & Marions decision to purchase quite straight forward, as it offers most of what they were looking for in a motorhome. Previously Touring Caravan owners, Steve & Marion have deliberated long and hard on a replacement for their Touring Caravan, including visiting their local dealership T C Motorhomes in Herne Bay on a couple of occasions and also taking a trip up to the Motorhome Show at the Birmingham NEC in February this year. The trip to the show served to endorse their feelings, that the 711 was indeed the one and as you can all see from the photos, Marion & Steve`s big day has finally come around. Good Luck, Have Fun from us all. 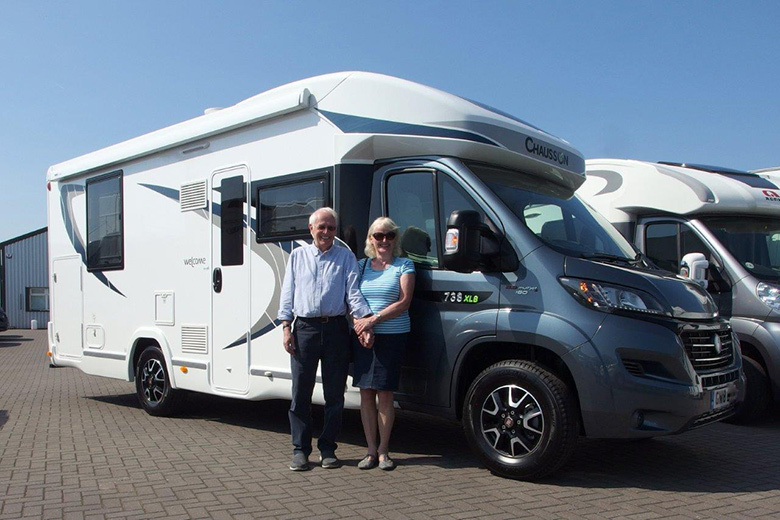 Susie & Verrian are pictured taking delivery of their New Chausson 738 XLB from us. They are from East Sussex and they bumped into Shane, at the NEC Birmingham Motorhome Show in October last year. 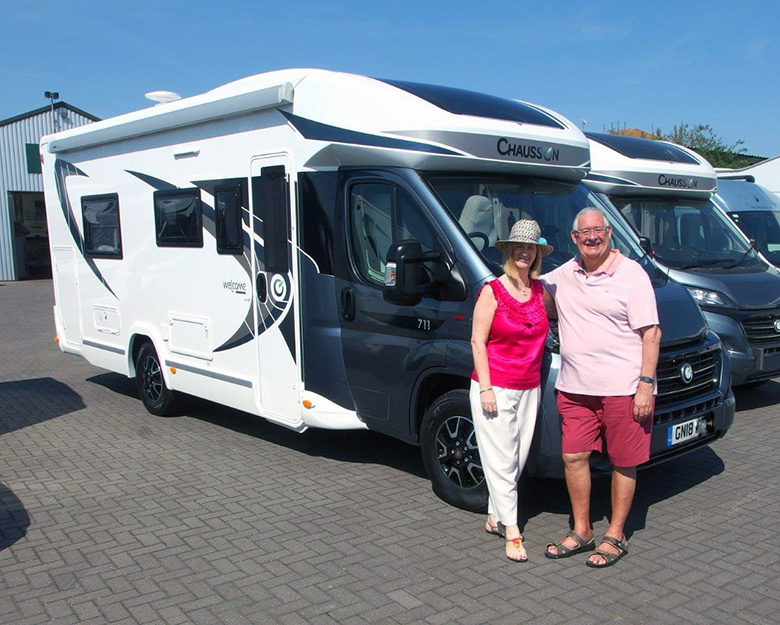 Whilst they were there, they took the decision to purchase a brand new 2018 Chausson 738 XLB / Fiat AUTOMATIC, to replace their Autotrail Delaware Motorhome. Partly because they wanted to update their motorhome, partly because they both loved the Chausson layout,the `Fit and Finish` and partly because Verrian in particular wanted a motorhome on or below the 3500 KG`s MTPLM. Which the vast majority of the Chausson range are, unless you want an increased payload in which case there are many examples where a simple paperwork exercise is required. The Chausson really is ticking all of their boxes! Whilst Verrian is project managing a Building Project at home right now, there won`t be much time to get away in their new Chausson Motorhome, so for now it`ll be long weekends away, snatched here and there. Longer term however, their plans are very different, with good friends in Spain who they plan to spend lots of time with, soaking up some sunshine. They`ll be heading South as soon as they can. Shane Catterick and his colleagues at T C Motorhomes in Herne Bay wish Susie & Verrian every happiness and lots of fun with their new Chausson Motorhomes. Take a look at the video below to view the layout of the motorhome. If you would like to find out more about the Chausson 738 XLB contact us. You can call the showroom on 01227 289111 or alternatively visit our contact page for other methods of contact. Keyless technology making car theft "child's play"
In the last three years car crime has surged - there are some worrying facts and footage in this Daily Mail article. 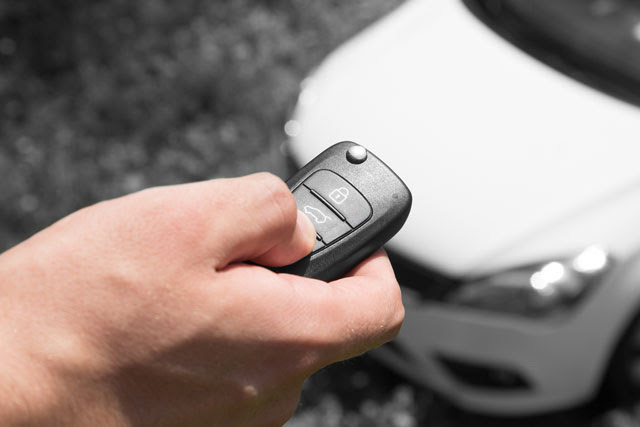 A Ghost immobiliser will stop a thief from driving away in your vehicle for just £399 supplied & fitted - even if they steal the keys, they will need to know your 'code' before being able to start the car. Tilt, movement and impact sensor. Vans being opened like a tin can to avoid the alarm! 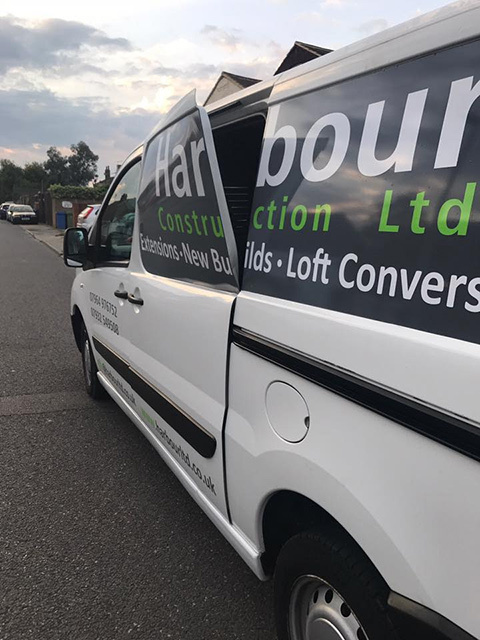 Thieves have also been breaking into vans by cutting the sides open rather than going through a door. This prevents the alarm from triggering and allows the thieves to help themselves to the contents of the van. 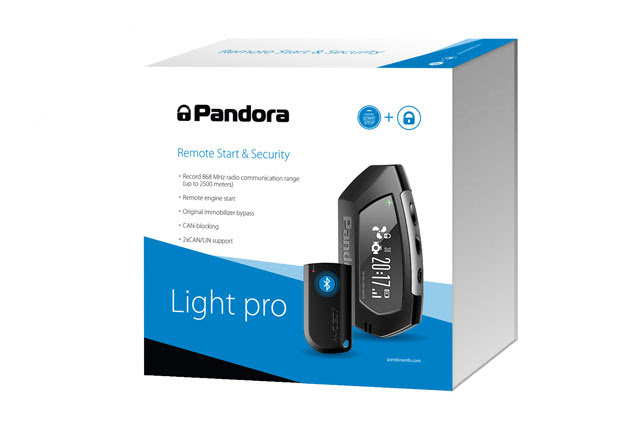 To avoid this from happening we'd recommend a PIR for any van alarm - these are an additional £75 but will set off the alarm with any movement detected. Our standard Thatcham Cat 1 alarm system is £360 supplied & fitted.